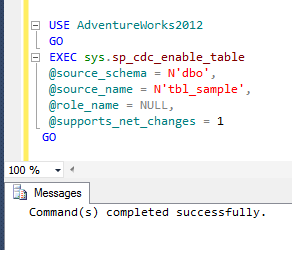 SQL SERVER 2012 – Fix – Error :11526 – The metadata could not be determined because statement ‘%. *ls’ in procedure ‘%. *ls’ uses a temp table. We usually use temporary table to keep temporary data in the stored procedure, it can be local, global or a table variable. 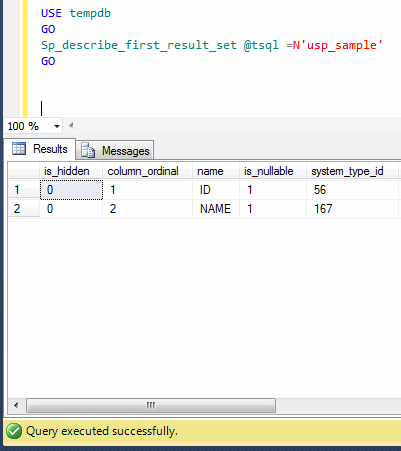 Recently, I was working on the stored procedures’ metadata in a client database using sp_describe_first_result_set (a new system stored procedure shipped with SQL Server 2012). Ooopps….. there’s an error, let me explain the error in detail. 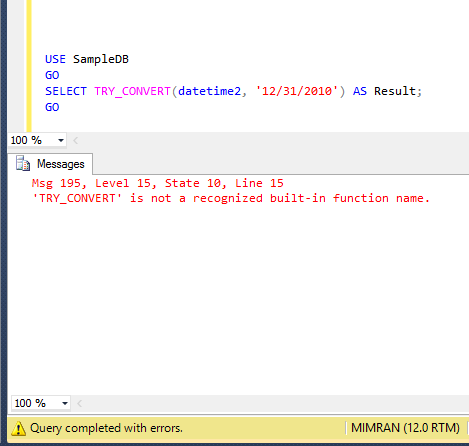 This error message is available in SQL Server 2012 and above. Error Message: The metadata could not be determined because statement ‘%. *ls’ in procedure ‘%. *ls’ uses a temp table. 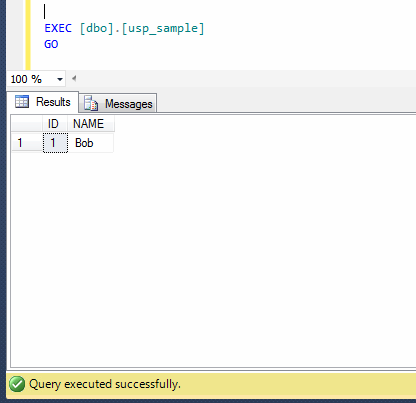 Let me create a stored procedure to demonstrate this error. The metadata could not be determined because statement ‘INSERT INTO #temp_Sample VALUES (1,’Bob’)’ in procedure ‘usp_sample’ uses a temp table. The reason behind this error is, you used a local temporary table in the stored procedure and you cannot view the metadata using sp_describe_first_result_set. So what to do ? 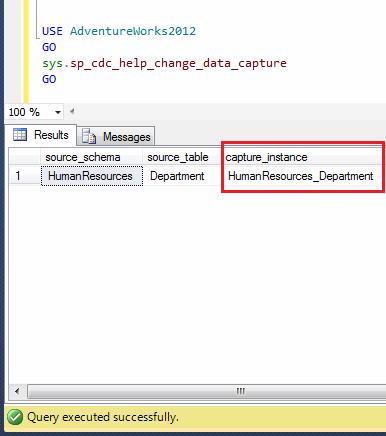 Very simple guys, just convert local temporary table to table variable and view its metadata. 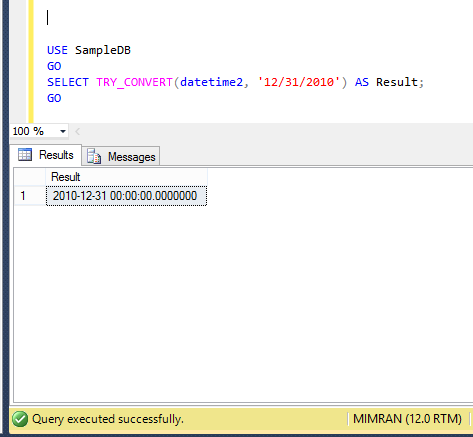 Remember, whenever you use temporary table in the stored procedure and would like to view the metadata of that stored procedure using sp_describe_first_result_set, always convert local temporary table to table variable.